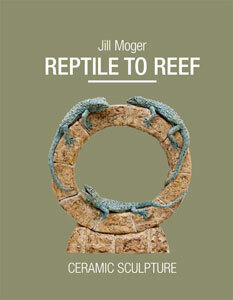 Jill Moger is one of the most gifted of all contemporary animal sculptors. This book is richly illustrated with her work. It also includes a chapter on ceramic techniques and working methods.